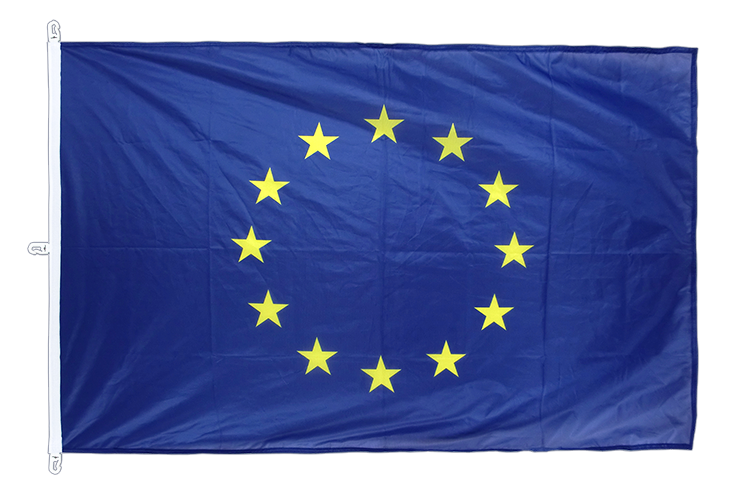 European Union EU flag in size 200 x 300 cm, manufactured from high-quality polyester. Royal Flags, your online store selling high quality World Flags with best service. 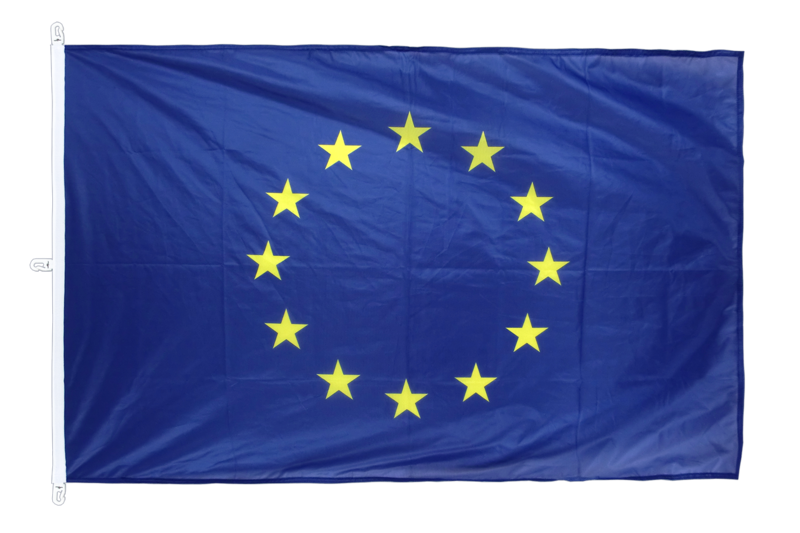 Here you can find all sizes and designs of our European Union EU flags for sale. Order "Heavy Duty Flags" in bulk from us. Buy many with less money.